Extraordinary Dogs: 75% of doctors say patients’ health improved as result of getting a pet! 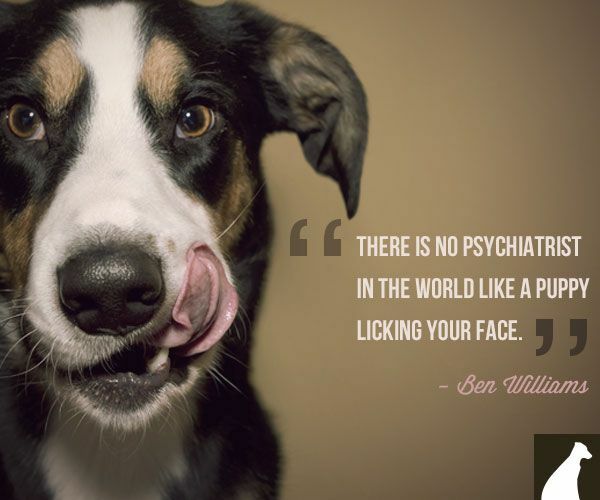 75% of doctors say patients’ health improved as result of getting a pet! HABRI Survey of Doctors confirms what research is showing about the Health Benefits of Pets. Results showed 75% of doctors said patients’ health improved as the result of getting a pet. HABRI partnered with Cohen Research Group to conduct an online panel survey of 1,000 family doctors and general practitioners. This is the largest survey of its kind to explore doctors’ knowledge, attitudes and behavior regarding the human health benefits of pets. 69% have worked with them in a hospital, medical center, or medical practice to assist patient therapy or treatment. They report interactions with animals improve patients’ physical condition (88%), mental health condition (97%), mood our outlook (98%), and relationships with staff (76%). The information in this blog is extremely useful for the people Colon Health. We changed to normal, earth cleaning and home care items to take out the solid scents that I knew was disturbing the fibromyalgia manifestations. Works Cited - Paul, B. “Crazy Bulk Testo Max Reviews: Does Testomax Really Works?” Testosteroneofficial.Com Ie. Testosterone Official, https://testosteroneofficial.com/reviews/testo-max/. Accessed 21 oct. 2018. Works Cited - Paul, B. “Tribulus Alatus Testosterone: Benefits, Dosage & Side Effects!” Testosteroneofficial.Com Ie. Testosterone Official, 24 AoCT. 2018, https://testosteroneofficial.com/research/tribulus-alatus/. References - Velez, Valeria. 2018. “Phen375 precio: pastillas naturales para bajar de peso.” Adelgazaroficial.Com Ie. Adelgazar Oficial. Accessed November 24. https://adelgazaroficial.com/phen375/.